When Should I Repair My Wood Fence? 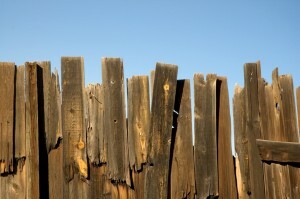 Know when it’s time to repair your wood fence. The white picket fence is a classic symbol of suburban America, but after wear and tear, insect infestation, or rotting, it is time to decide if you can repair or replace your beautiful wood fence. 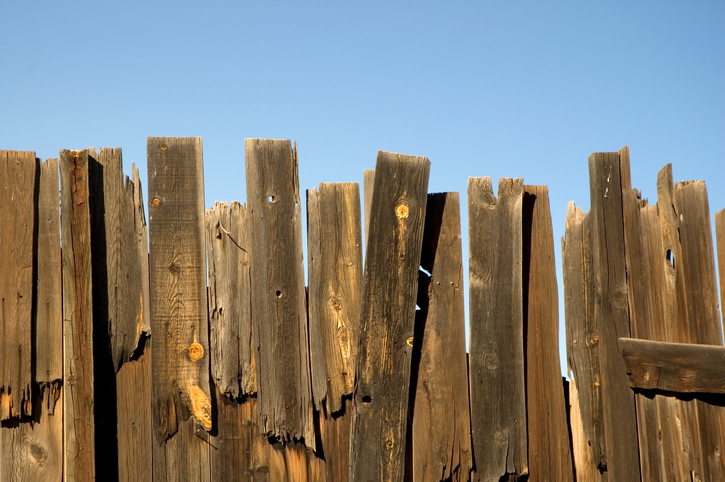 What types of problems can affect your wood fence and when is it time to repair? One of the best ways to avoid damage to your wood fence is to ensure you are properly and regularly maintaining it. If you have a sprinkler system or frequently water your lawn, make sure that the spray is not directed onto your wood fence. Don’t plant flowers or shrubs right next to your fence, as their moisture will almost always lead to rot. Make a habit of walking around your fence once a month to check for any potential issues in the fence and posts. If you have a lot of repairs to make, it might be a better idea to simply replace the whole fence. If your wood fence has had its structural integrity compromised by the damage, you should be safe and replace the fence (after all, it will eventually collapse anyways). Ready to Repair or Replace Your Wood Fence? Whether you want a charming picket fence or a colorful vinyl fence to protect your pool and keep your property and family safe, Hercules Fence has the expertise and equipment to repair or construct your dream fence. Whether it’s a minor repair or major replacement, we would love to help your wood fence better serve your family. Our experienced team can help meet your fencing needs, whether they’re residential or commercial, for the right price. Give us a call at 804-752-7992 or visit us online. To see examples of our work and keep in touch, don’t forget to follow us on Facebook, Twitter, Google+, LinkedIn, Flickr, and Pinterest. This entry was posted on Friday, October 21st, 2016 at 1:46 pm. Both comments and pings are currently closed.